Here you will find each of the Electric Garden lessons. Have fun! Learn about the Electric Garden, what it is, and why we are using it. Learn about germinating seeds and the Electric Garden GIANTS competition in more detail. Can you grow a GIANT pumpkin? Learn about why we use digital technology and programming. Program your own animated seed! 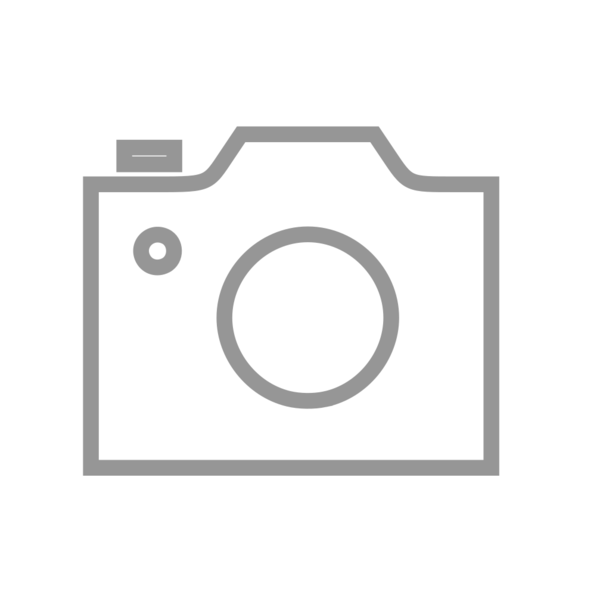 Learn about measurements and units and taking photographs of your plants. Learn about the different types of data and use data to select the best pumpkin seedling. Learn about the internet, networks, the Internet of Things (IoT), and cloud computing. Learn about collecting data and algorithms, and do a Scratch project. Learn how to measure your sunflowers and write a report. 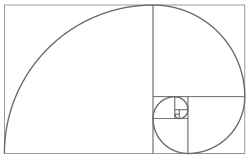 Learn about patterns and number sequences, the Fibonacci sequence and the Golden Ratio. Learn about how devices collect personal data and how that data can be used by different organisations. Learn about inventions and digital design. Learn to create a program that calculates information using your data. Learn to create pie charts, bar graphs and infographics with your data. Learn ways to edit your photographs and the ethics of photo editing. Learn about 3D printing and how it could create food in the future.